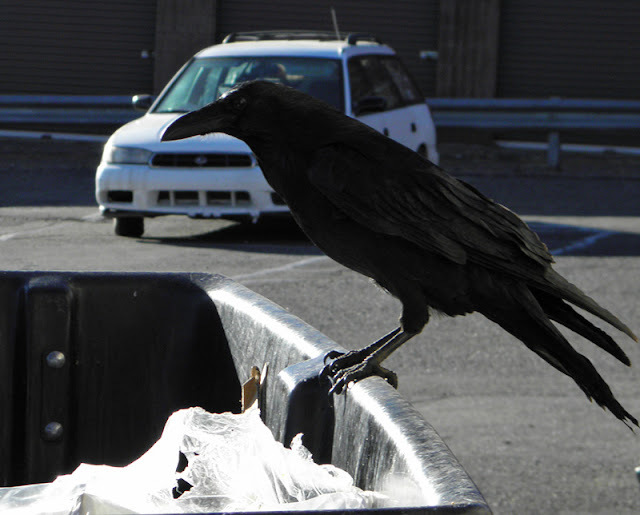 Lots of Ravens in and around Los Alamos. Edgar Allan Poe knew that Ravens are supposedly the smartest of all the birds. Just ask one. They'll tell you. I have tried so hard to capture a shot like this. What a wonderful photo.